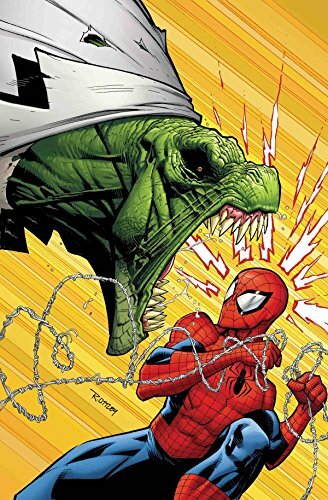 Nick Spencer and Ryan Ottley's Amazing Spider-Man reaches landmark issue #2 this week! Now with The Lizard screaming at Peter for this homework! ... Who watches The Doomsday Clock? Just me, when I need to leave work for the day, amiright? 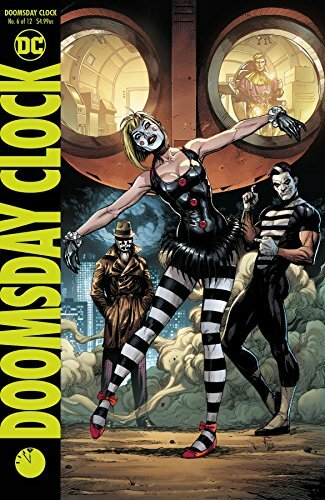 Watchmen prequel Doomsday Clock issue #6 is out today. ...Madrox is mad a Madrox because of something Madrox said to Madrox at the party over the weekend about Madrox. What happens when the world's most multiplying mutant makes mayhem? 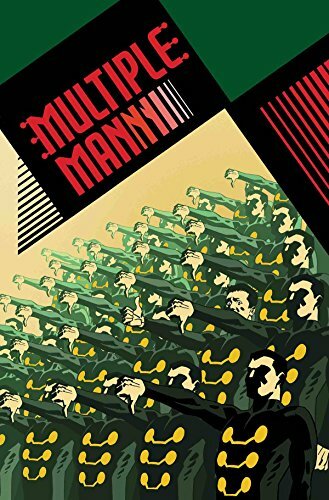 Check out Multiple Man #2 this week from Matthew Rosenberg! ... Picks this week from LeaguePodcast.com.